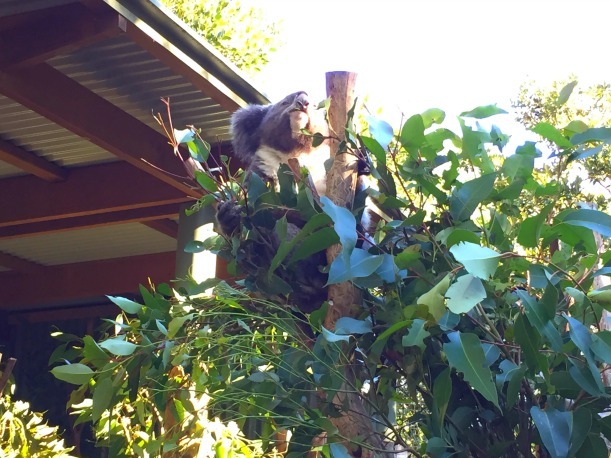 Wondering what you can do to keep the tribe entertained during the school holidays? We’ve checked out what’s happening around Sydney these hols and we’ve got your school break sorted. 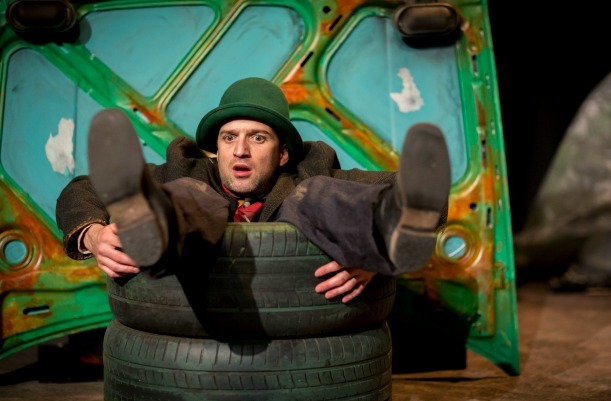 If you’re going to take the kids to see a theatre show these school holidays, The Bockety World of Henry and Bucket is top of our school holiday bucket list! Henry and Bucket are best friends although sometimes you really wouldn’t think so! This wonderful and hilarious play follows Henry and Bucket on a day in their ‘bockety world’ going on adventures that only the very best of friends can have. We will see Henry and Bucket have their ups and their downs, their battles and their reconciliations, but one things is for sure – they will have the tribe entertained and giggling about their adventures. This show is for kids aged 4 and up so even the little ones can come along to this awesome show. To grab your Bockety tickets, click here. Want to do something with the tribe that’s educational as well as entertaining? 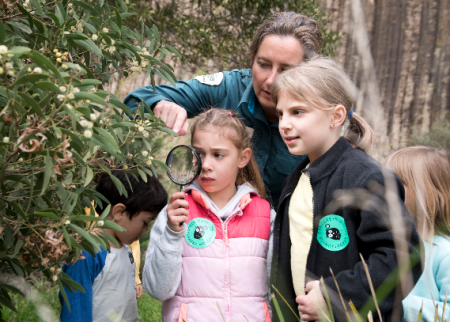 Then book them in for this event where they will explore the Australian Botanic Garden’s Fruit Loop garden to learn all about how Aboriginal people searched for food and medicine using plants in the Australian bush. 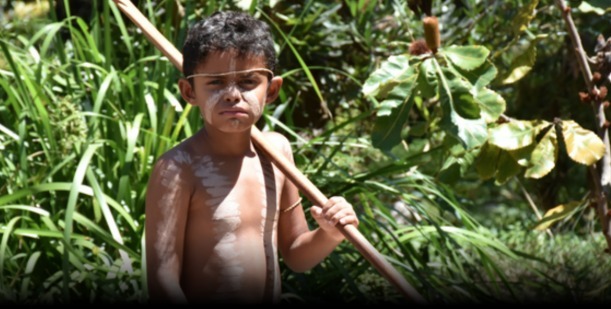 Kids will get to search for bush tucker, play traditional Aboriginal games, and make their own bush honey-sack treat! This event costs $20 per child and can be booked here. This weekend long festival is full of fun experiences for kids of all ages. 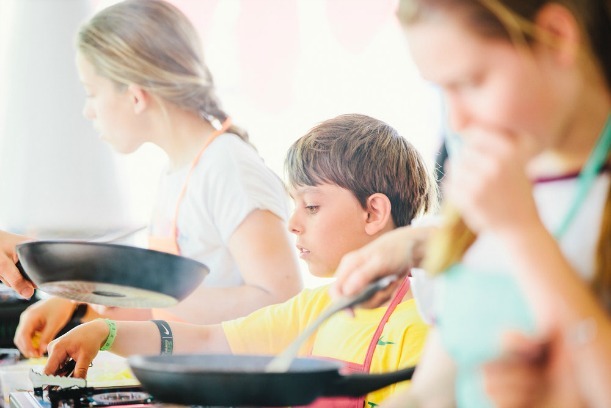 If your kids love to cook, then they’ll love Kids in the Kitchen where they can learn how to cook in step by step masterclasses led by professionals who teach them about preparing healthy meals. Or enrol them in a Masterclass of their choice with everything from coding camp to hip hop classes to science classes where they can learn to make slime and bubbles! For fun, visit the Circus Playground which is an interactive space where everyone from kids to teens to adults can learn skills such as juggling, balancing, unicycling and even stilt walking! 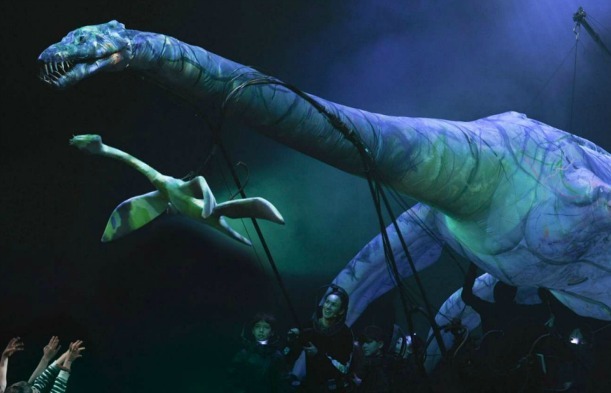 This incredible show will have the tribe in awe as you are taken to an underwater world where some of nature’s greatest mysteries are revealed in Erth’s Prehistoric Aquarium. Kids will get up close and personal with marine life from eras gone by in this educational performance that teaches young audiences about the science of palaeontology. Get as close as you dare to these life like puppets! The Spot on Children’s Festival at Parramatta Riverside Theatre is back these school holidays with a jam packed schedule. There is a good mixture of free events to attend with the kids such as the Reading Tent, which is a space where you can read books with the tribe or do some colouring in. 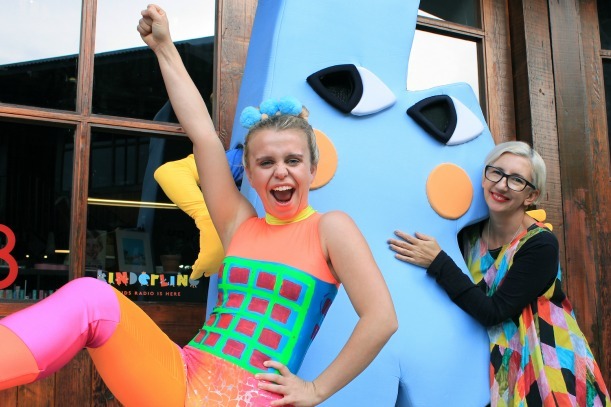 Another free favourite is Together Time Live – a live dance along radio show run by Kinderling Radio. Or you can check out some of the ticketed events including the Beauty and the Beast sing-a-long movie. There is loads to do for all ages! How can you get the kids to listen to some classical music without complaining? In fact so that they love the experience? Take them to Sydney Opera House for the family concert, Carnival of the (Australian) Animals. Australian animals big and small, gentle and scary are all included in this magical live performance as Richard Morecroft narrates the music that started it all – Saint-Saens’ Carnival of the Animals. 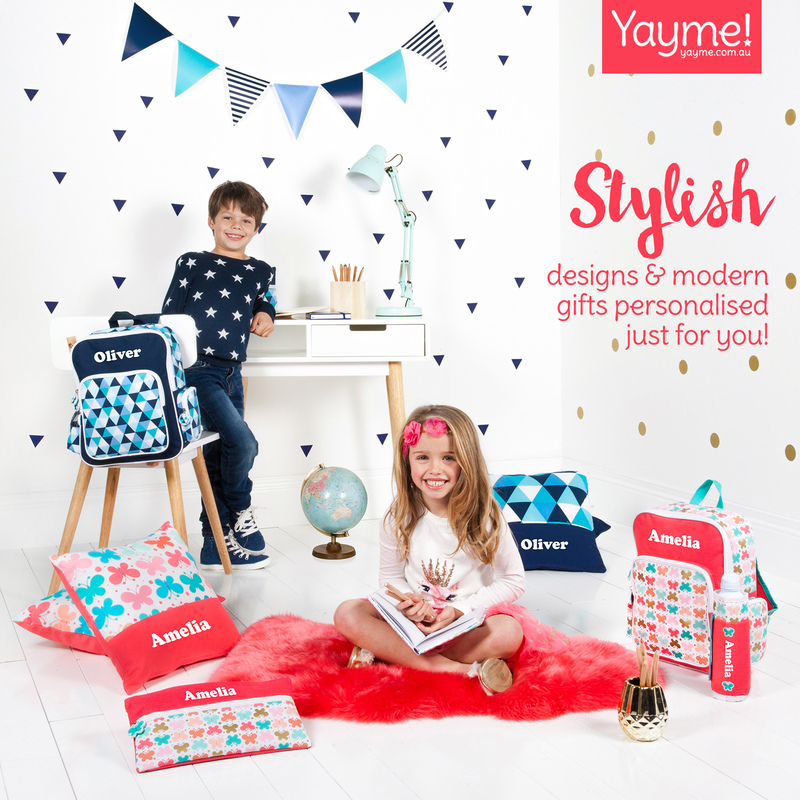 Looking for a fun workshop for the tribe? 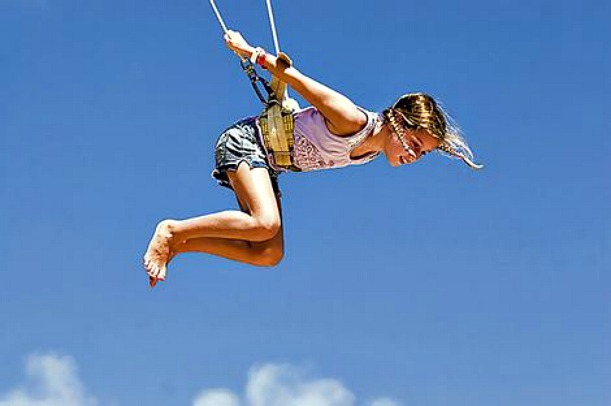 Mega Mix Circus is part of Kids in the Park at Homebush these school holidays, and the kids will have an absolute ball learning new circus skills. This 2 hour class will see the kids learning to juggle, hula hoop, plate spinning, macro balance, low aerials, pyramid building and the high flying trapeze! This workshop is for kids aged 5-12 years. To book in, click here! Kids will learn how to make daisy and rose Origami bouquets and also use their materials to make stud earrings to design and wear. The tribe will love learning about the ancient Japanse art of Origami and be proud of their creations by the end of the workshop. This workshop is suitable for 6-13 year olds. To find out more and book tickets, click here. 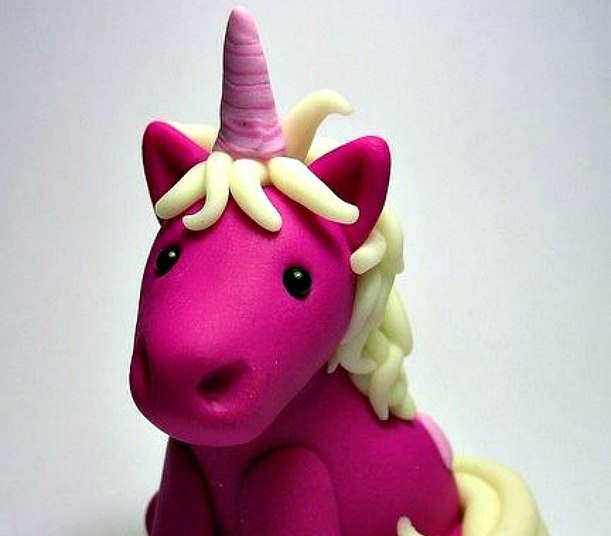 Kids love arts and crafts, so these school holiday clay workshops are proving to be really popular! They can book in to learn to make everything from Beanie Boos to unicorns to Lego Ninjago and Disney Princesses. These sculpture workshops guide the kids from drawing their creation to building and creating their own little masterpiece! For more information and to book, click here.